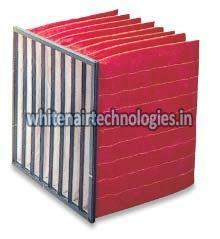 With an experience of more than 15 years, we are one of the leading Manufacturers & Suppliers of Air Filters based in Telangana, India. 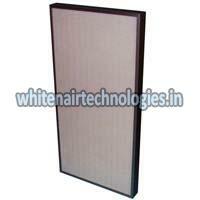 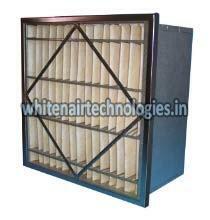 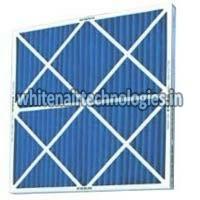 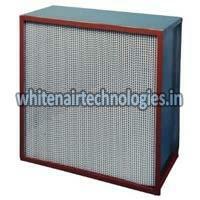 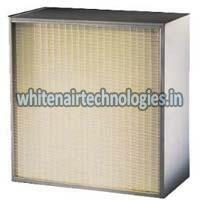 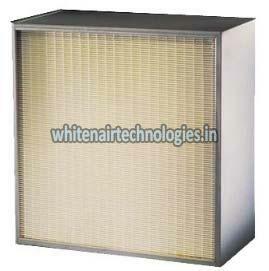 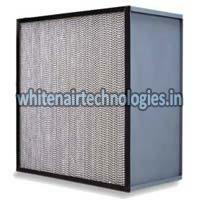 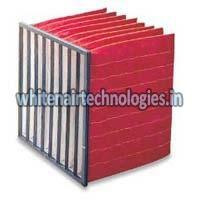 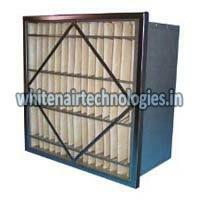 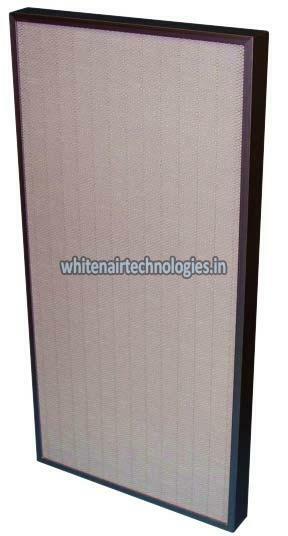 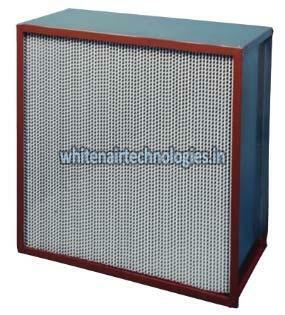 Our Air Filters are appreciated for their durability and efficient performance. 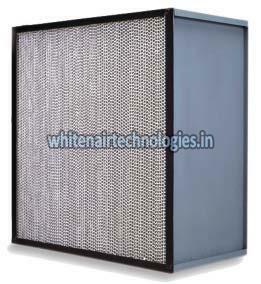 Customers can choose from an assortment of Air Filters including High Temperature HEPA Air Filter, Mini Pleated Air Filter, Pre Fine Air Filter, ULPA Air Filter and many more, all available at market leading rates.